So I feel like this shouldn’t need to be said… but clearly it does. Don’t kiss chickens or bring them into your bedroom. Should my opinion not carry enough weight, simply check out this new report from the CDC “Outbreaks of Human Salmonella Infections Associated with Live Poultry, United States, 1990—2014”. Abstract below. Major highlights include the fact that almost half the respondents reported keeping poultry indoors and 13% reported kissing chickens. Not surprisingly there’s been a big increase in poultry-associated Salmonella outbreaks during the last decade or so, the same timeframe where urban chickens have taken off. I think chickens are great, I have egg-laying chickens at my house… but I don’t kiss them. Backyard poultry flocks have increased in popularity concurrent with an increase in live poultry—associated salmonellosis (LPAS) outbreaks. Better understanding of practices that contribute to this emerging public health issue is needed. We reviewed outbreak reports to describe the epidemiology of LPAS outbreaks in the United States, examine changes in trends, and inform prevention campaigns. LPAS outbreaks were defined as â‰¥2 culture-confirmed human Salmonella infections linked to live poultry contact. 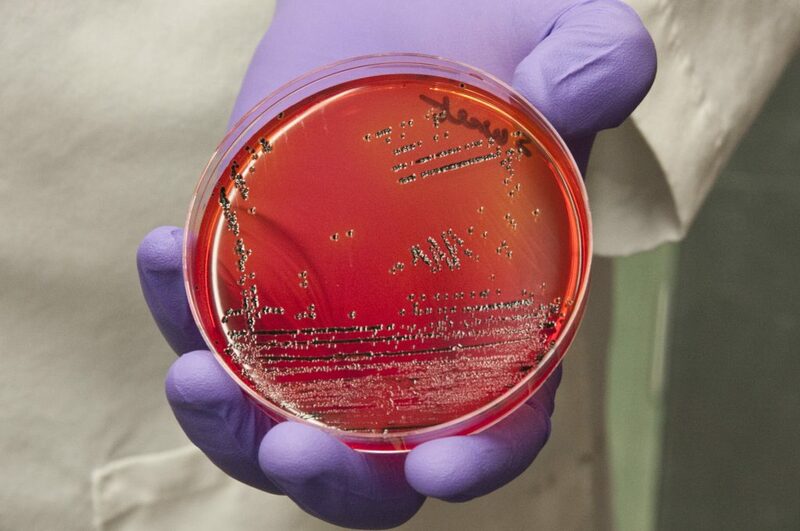 Outbreak data were obtained through multiple databases and a literature review. During 1990—2014, a total of 53 LPAS outbreaks were documented, involving 2,630 illnesses, 387 hospitalizations, and 5 deaths. Median patient age was 9 years (range <1 to 92 years). Chick and duckling exposure were reported by 85% and 38% of case-patients, respectively. High-risk practices included keeping poultry inside households (46% of case-patients) and kissing birds (13%). 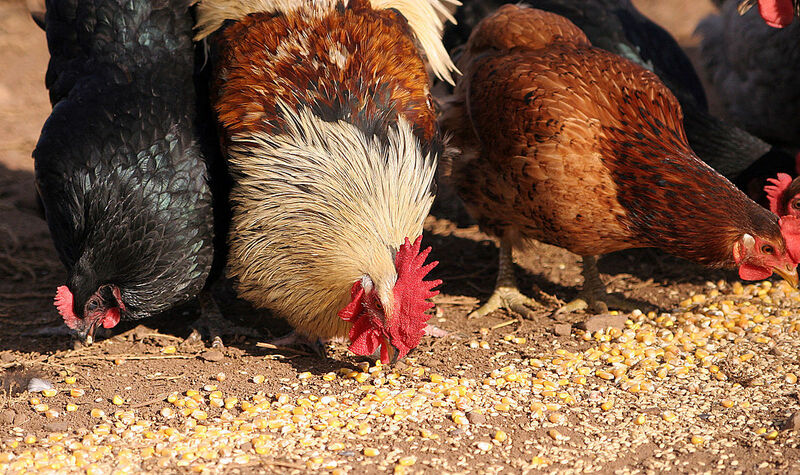 Comprehensive One Health strategies are needed to prevent illnesses associated with live poultry.